Quick Ways to Build a Character – It is easier than you think. by Guest Instructors Pavel Wieser and Kateřina Nováková, from Prague. Build believable characters naturally from one gesture, one word, one of the four elements etc. Learn how to keep this character and develop it through the scene. Find a joy in building a unique character in every scene and surprise your audience! Pavel is the program director of the International Improv Festival Zpatra. Kateřina is a graduate of the Improv Institute Prague, and is one of the organizers of the International Improv Festival Zpatra. 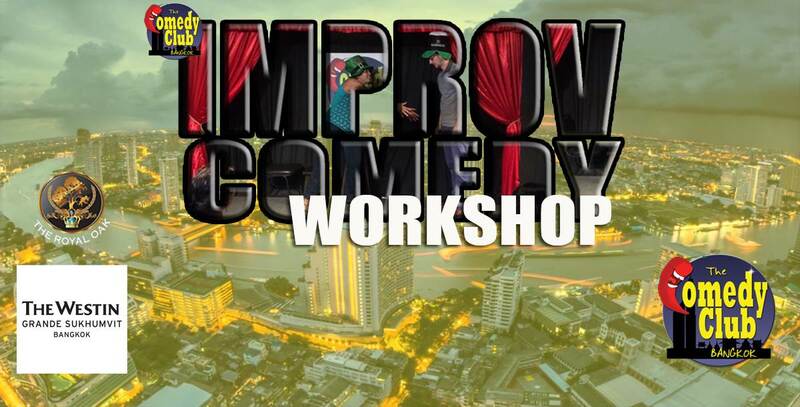 This is a unique opportunity to learn improv from an international perspective. 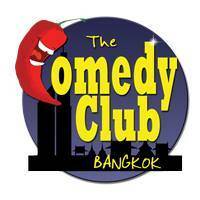 They are only in Bangkok for this one workshop, so take advantage of the opportunity. Open to everyone with some improv experience or training.